Touch Chesi Chudu starring Ravi Teja failed. Ravi Teja has moved on to his next film. He is currently working in it. After this he will start shooting for the film with Srinu Vaitla. The pre-production work of the film has commenced already. Most parts of this film will be shot in the US and for this the team has already moved to the US. 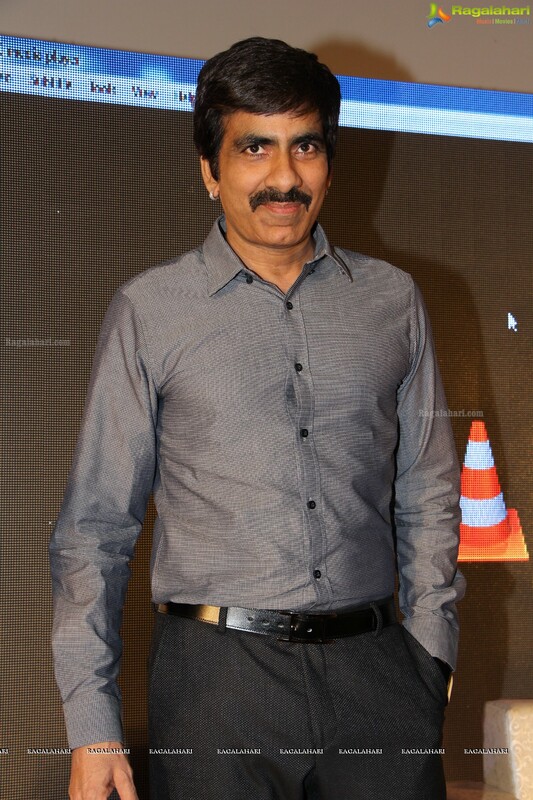 Ravi Teja will be joining the unit in April. Tentatively the film has been named Amar Akbar Antony. Kajal Agarwal is the leading lady. Actor Sunil will play the comedian's role in this film.